NEO is more than a cryptocurrency. It’s actually an ecosystem or the foundation for a smart economy, as NEO puts it. What does all of that mean exactly and how do you invest NEO? In this article, we’ll dig more into what NEO is, how it is different from other cryptocurrencies like Ethereum, Ripple, and Electroneum and how to invest it. Remember, investing in cryptocurrency is inherently risky. Before you consider investing in NEO or any other cryptocurrency, make sure that you fully understand the risks and know how the system works before you commit any capital. NEO was founded by Da Hongfei. It is a Chinese cryptocurrency. Depending on what China does with restrictions on cryptocurrencies, this could give NEO and edge over the competition. As mentioned above and by NEO, it is “An Open Network For Smart Economy.” To make that work, NEO has a complementary token called GAS. Alright, before this all gets too confusing, let’s break it down. Many have described NEO as the Ethereum of China. Speaking of Ethereum, it also has a token called Ether. Ethereum is the network and Ether is used for smart contracts and transactions. It’s similar with NEO. NEO is the network and GAS is the token for executing contracts and transactions. NEO has gained popular and that has even led some exchanges to use NEO as a base coin, just as BTC and ETH are base coins at many exchanges. The way NEO is setup, NEO provides stake (i.e., ownership) or voting rights. NEO is for ownership and GAS is for operations. Also, GAS is a dividend of NEO. GAS is deployed to pay and run smart contracts. The fee is proportional to the computing resources consumed by the contract. 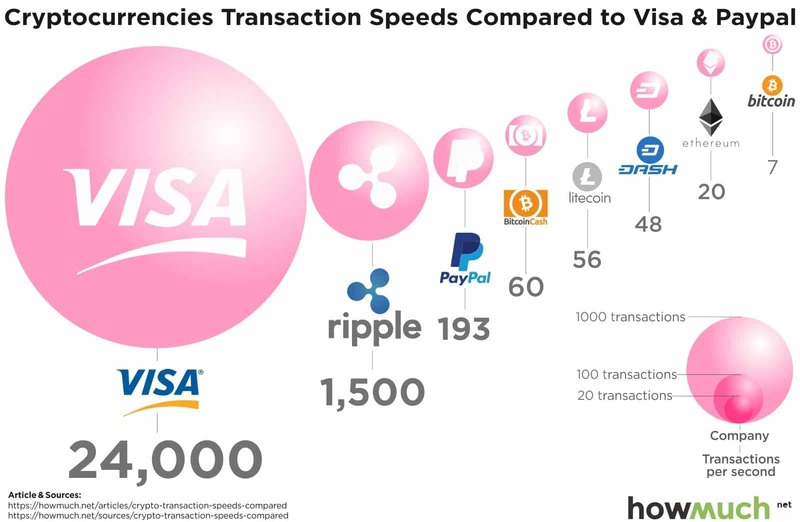 As you can see, Ripple still has the crypto lead, but NEO isn’t far behind, especially compared to others like Bitcoin Cash, Litecoin, and Dash. One of the main reasons NEO is faster is because it uses DBFT, which stands for “Delegated Byzantine Fault Tolerance.” BTC and ETH use proof of work by mining. DBFT is great for financial transactions. When you get a confirmation, it is confirmed within a few seconds. If you’d like a visual overview of the process, stateofneo.com has a great infographic outlining it. You can’t buy NEO directly. Instead, there is a round about way to purchase NEO. The flow looks like this: Buy BTC through Coinbase then transfer to Cryptopia, where you can buy NEO with your BTC. Let’s walk through the process in detail. The first thing you need to do is setup a Cryptopia account. Cryptopia is a popular choice because it allows crypto-to-crypto transactions from companies like Coinbase. 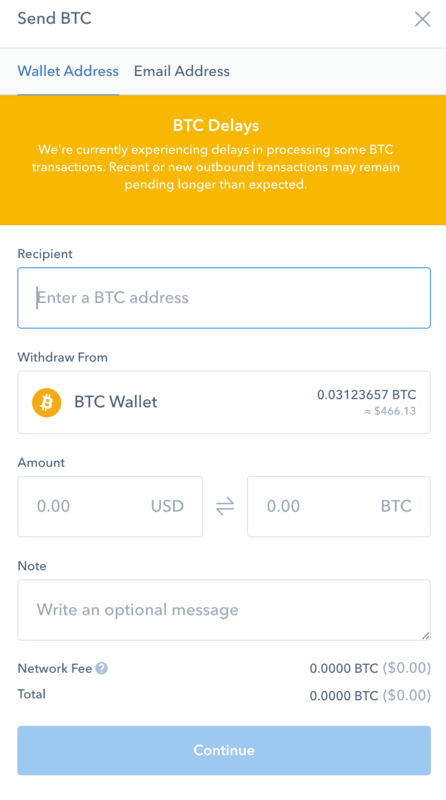 It’s important to note that you can’t send money to Cryptopia. You have to go to Coinbase -> Exchange (Cryptopia) -> NEO. Hopefully, this changes soon, but that’s how it goes today. Once you have a Cryptopia account setup, you need to buy Bitcoin or Ether on Coinbase. 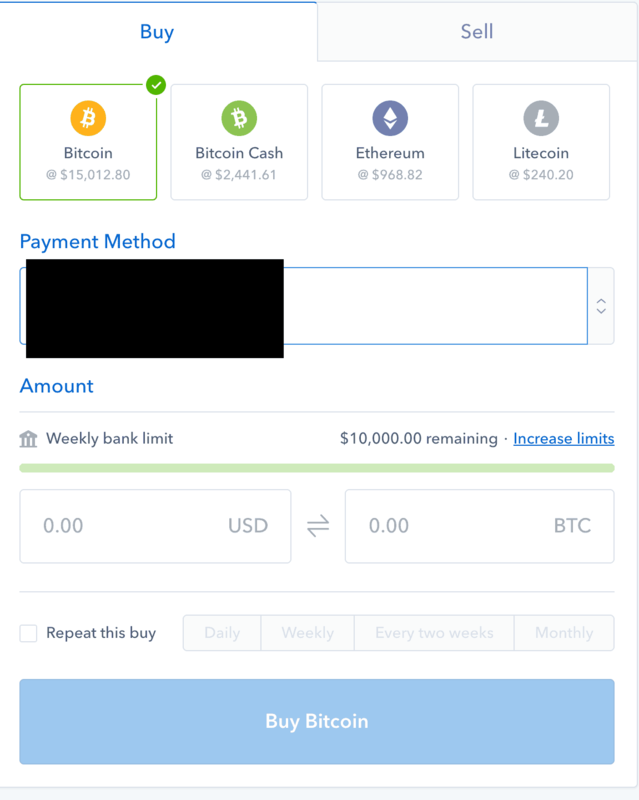 It’s very easy to do once you have a Coinbase account setup. You simply go to the Buy/Sell page and enter your information. Then, your Bitcoin will be in your wallet and you can move to step 3. Once you have your Bitcoin or Ether in your Coinbase account, you can transfer it over to Cryptopia. This is also fairly easy to do. In your Cryptopia account, go to your balances then wallets and you can see all the different coins you can hold in your account. Once you have your Bitcoin in your account at Cryptopia, you can finally buy ETN. In your Cryptopia account, execute the NEO/BTC (or NEO/ETH) exchange. Once you place your trade, it will show up in your Cryptopia account. NEO is an advanced cryptocurrency, providing a network for identification of digital assets, smart contracts and a way to transact via the GAS token. It’s essentially like the second generation of Ethereum. NEO is also a Chinese cryptocurrency, which could provide it an advantage should the Chinese government decide to restrict cryptocurrencies. Who knows what’s going to happen in the cryptocurrency space. Investing in NEO is very risky, and you should be aware of that. However, it could also be very lucrative if there is widespread adoption.